It was, as expected, quite sweet. Moscato comes from the Muscat grape family, and Moscato D’Asti is a sparkling sweet wine, almost always served as a dessert wine. Not usually my type of wine, but this one did have a nice pear taste to it, and a little more complexity than a lot of sweet wines I’ve tried. I ended up bringing it along on a picnic/walk date with a friend. Along with the strawberries we snacked on, it was a yummy treat to sit outside on a breezy spring day and sip. I’d recommend it to someone who has a preference to sweet wines and is looking for a fun wine, maybe even a special occasion wine. Keeping it nice and chilled while you serve it tempers some of the sweetness. While it is a dessert wine, you may want to avoid serving it with a dessert that is actually sweeter than the wine. It’d do best with a cheesecake or a fruit-based tart. 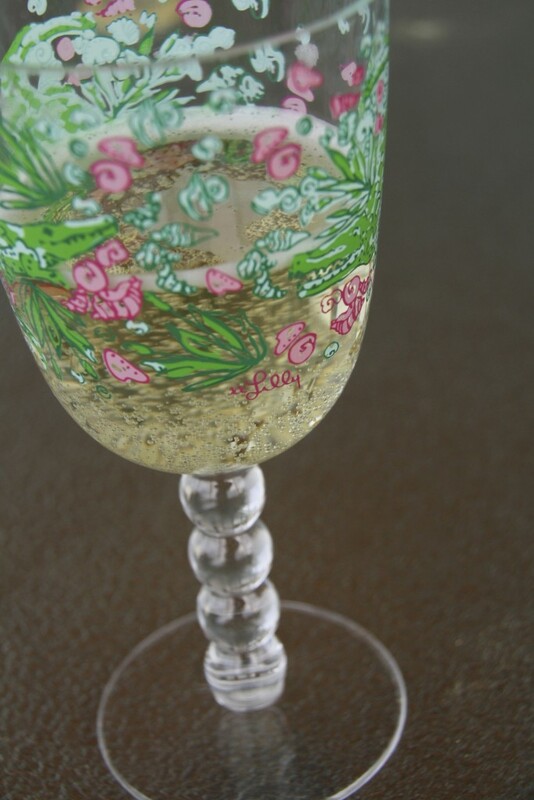 The bubbles can dissipate quickly, so drink up once you open! First of all, I love Moscato! That’s all I have to say about that. Second, I love all Cupcake wines. Maybe because of the name but I think they just make good stuff (like their Prosecco! 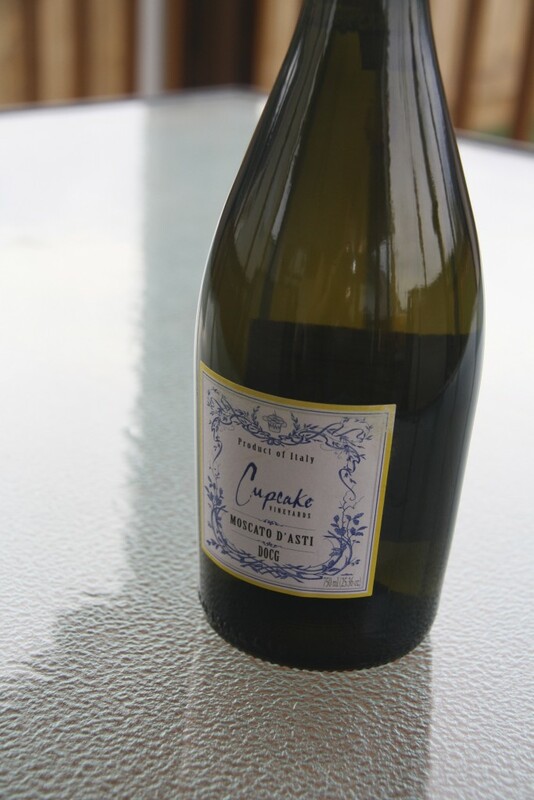 Last but not least, there was a story on NPR a while ago about Moscato. Apparently, since all the rappers are talking about it, sales and production have gone up on the historically cheap (and looked down upon) wine. The fancy pants wine sellers are mad because they don’t even carry a Moscato and are missing out on that segment of the market. I agree with your opinion on Cupcake! I’ve had lots of great wines from them, and I love their blended ones like their Angel Food and Red Velvet. I think this is the 3rd or 4th Cupcake wine I’ve reviewed, since I buy them so often! Too funny about Moscato’s new rise in popularity. Love it. NPR is the best for random stories.